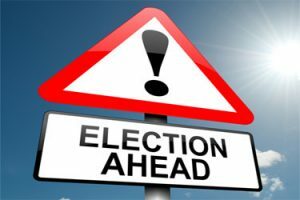 A municipal election will be held this year for three city council positions, all four-year terms. The candidate filing period is between Monday, June 3 and Friday, June 7. Interested persons may file for office with the city recorder at the Cedar Hills city office, 10246 N Canyon Road, during the hours of 8:00 a.m. to 5:00 p.m. A $35 filing fee is required at the time of filing.